More than a quarter century in Detroit. We are ambassadors for the art of handbell music. 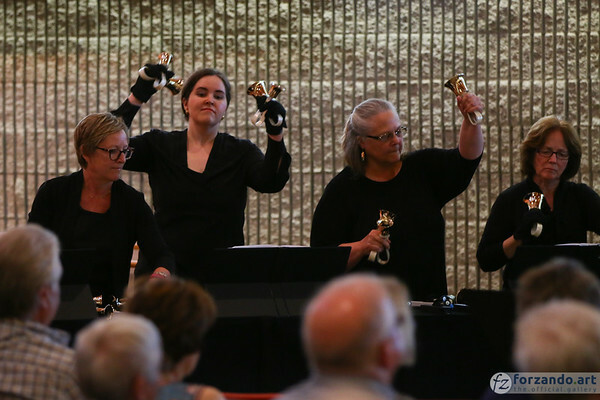 "I'm very excited to perform the opening concert for the 2018 Handbell Musicians of America National Seminar," says Detroit Handbell Ensemble musician Nancy Kindraka. The group will take the stage at DeVos Place Convention Center in Grand Rapids at 1 p.m. on July 18. 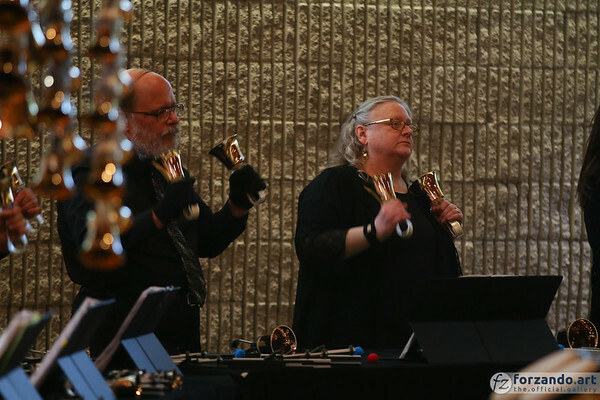 General admission tickets are available now and seminar registrants may attend using their event credentials It is a prestigious invitation to perform at the multi-day conference, whose purpose is to present educational sessions and concerts to elevate the art of handbell ringing. 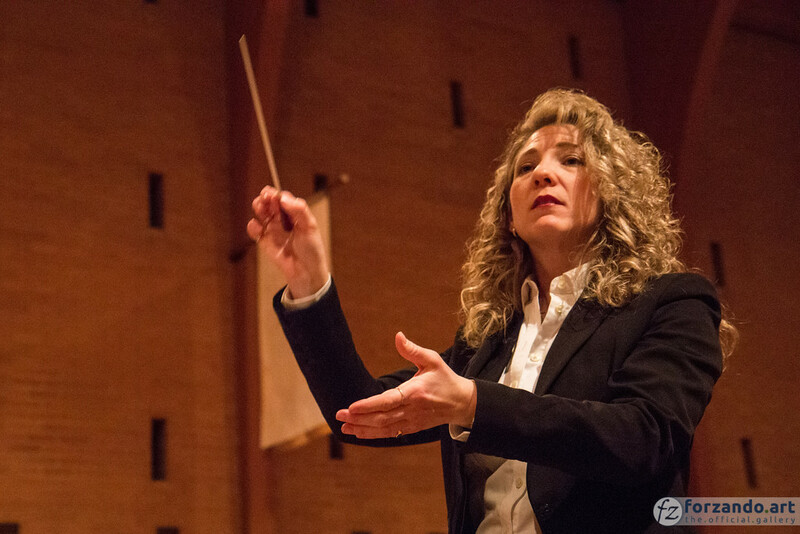 The Detroit Handbell Ensemble is thrilled to introduce our new Artistic Director, Brenda Austin! 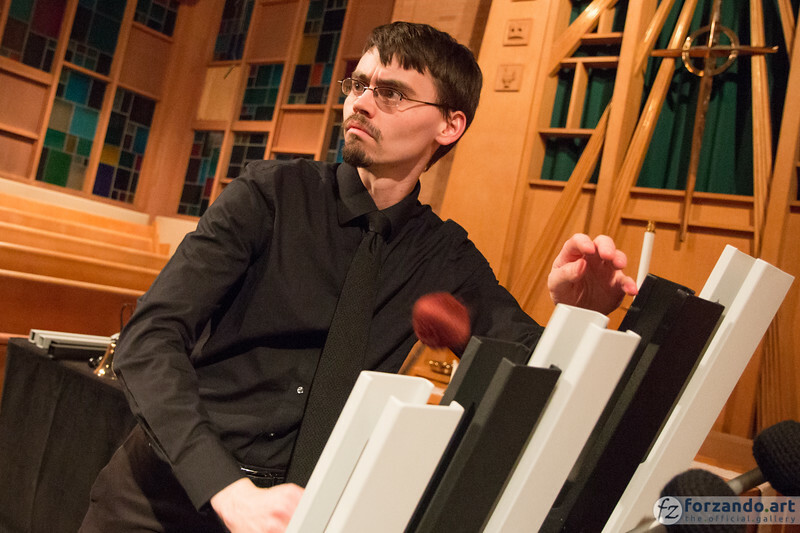 A native of southwest Michigan, Austin has served as director of worship and music at First United Methodist Church in Eaton Rapids since 2003. 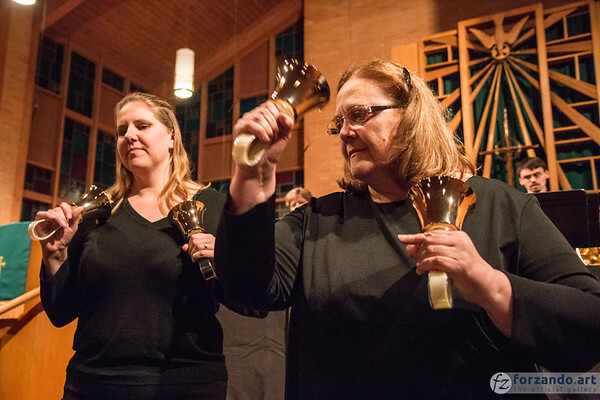 She brings more than two decades of music teaching experience to the Detroit Handbell Ensemble. 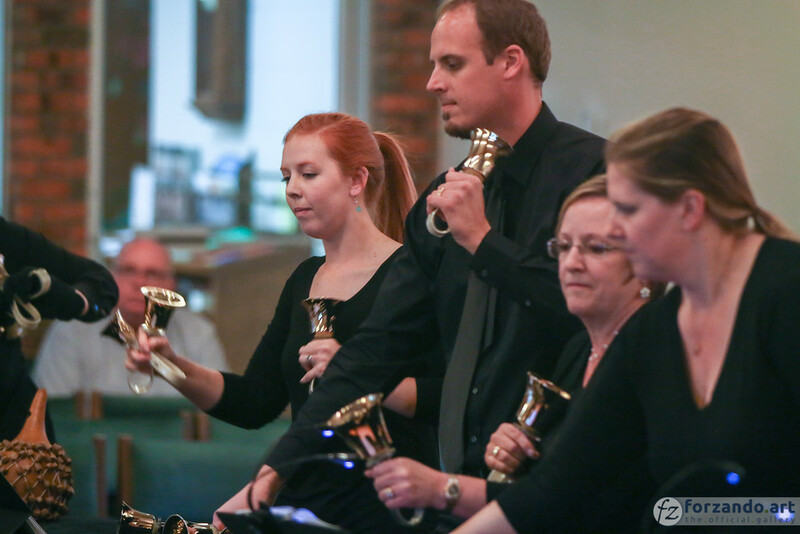 Handbell recordings, sheet music, and more. Noel French, founding attorney, is ready to serve your legal needs. Presenting our recordings of the finest music for handbells and handchimes. We want energetic and talented musicians like you to join our ensemble!